An assisted living community may be part of a continuing care retirement community, more commonly referred to as a CCRC. These CCRC’s represent a great option for long term living solutions for older adults, and typically provide many levels of care in a single location. Assisted living communities offer care and supervision but only up to a certain of care. Once a person reaches the maximum level of care available at that community, the community will usually call a conference with the resident and their family and suggest that a move will be required to a higher level of care. Generally, upon moving into a CCRC, seniors are living in the independent retirement area. 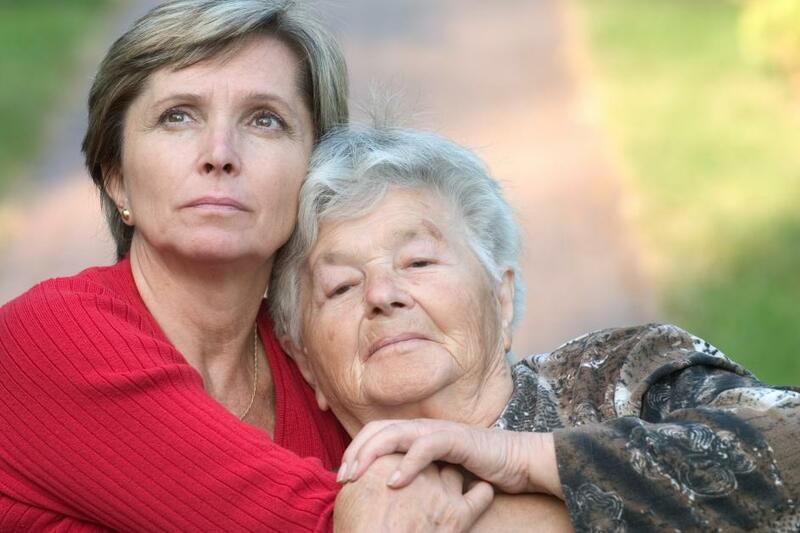 As the adult gets older and starts to require a higher level of assistance, they are able to get the help they need. 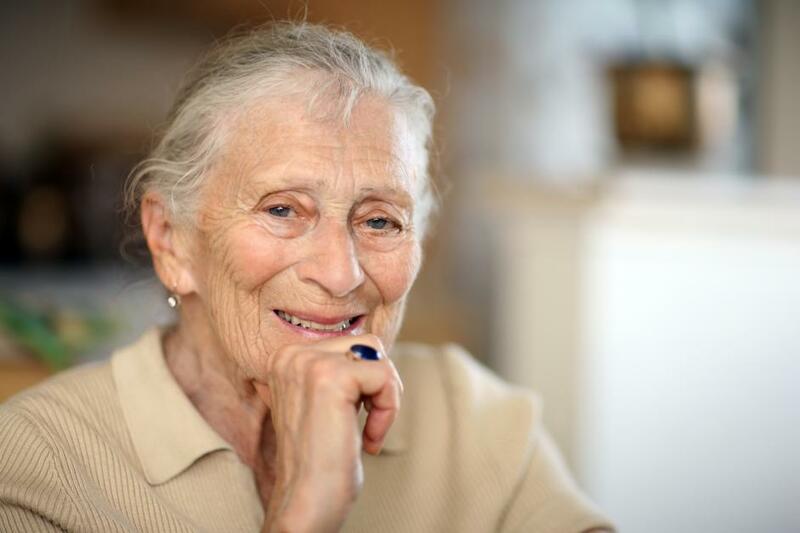 One of the great benefits of a CCRC, is that as the resident may experience changes to their needs, the needs often come to them, rather than the resident having to move to a different location to receive the services. Many CCRC’s offer care up to and including Skilled Nursing care. This elevated care continues until the need for full-time medical supervision presents itself and the resident may opt to move into a full care environment providing the services they’ll need for the remainder of their life.